Pages featuring the histories of individual aircraft and various odds and ends. 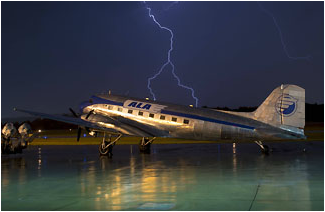 PBA DC-3s Where Are They Now? Old ATL hangars at Lenora airport?